July 13, 2015 - KHK USA Inc announces the launch of their new website www.khkgears.us. 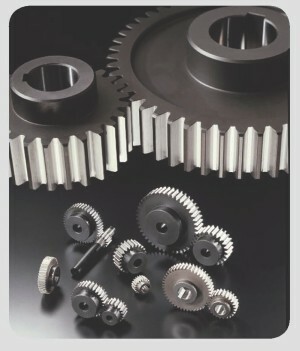 KHK USA is a factory direct distributor of KHK brand gears to end-users throughout North America. 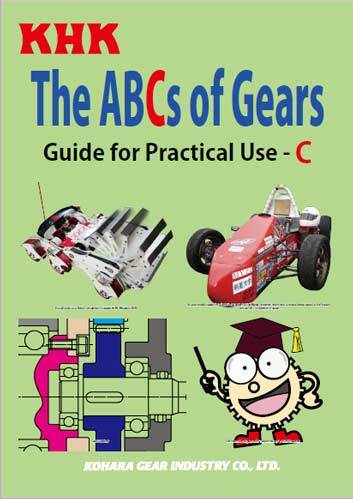 The product offering includes 175 styles of gearing in more than 15,000 product configurations. Offered are metric spur gears, helical gears, internal ring gears, gear racks, CP racks & pinions, spiral, straight and Zerol miter gears, spiral, straight, Zerol and Hypoid bevel gears, screw gears, worms and worm wheels, gearboxes, ratchets & pawls, gear couplings, involute splines & bushings and educational demo kits. These products are stock in KHK USA's Mineola NY warehouse for immediate shipment.